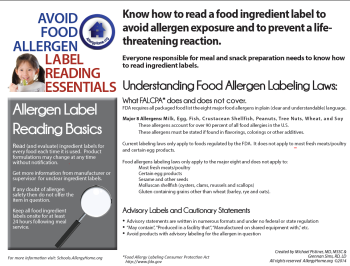 A resource to help your patients learn important information about food allergy management, ways to educate their children and communities, and other helpful tips and support. 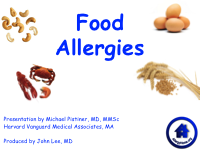 A quick educational tool using case studies to assess and address gaps in food allergy knowledge for primary health providers created by Springston et. al. This quiz consists of 9 multiple choice questions, with explanations and references for answer. 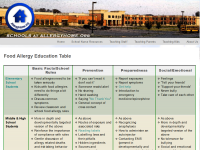 This free webinar was offered by the American Academy of Pediatrics’ Medical Home Chapter Champions Program on Asthma, Allergy and Anaphylaxis and provides guideline based information for the pediatrician, other healthcare providers and health care teams. 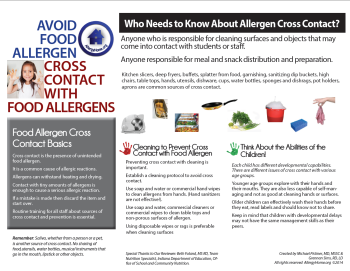 Food allergy is an important public health problem that affects adults and children and may be increasing in prevalence.